Learn the differences between whole life and term life insurance. If you are looking to buy life insurance, then it’s important that you choose the right type of policy for you. Learn more about whole life and term life so you can make an informed decision regarding your life insurance policy. 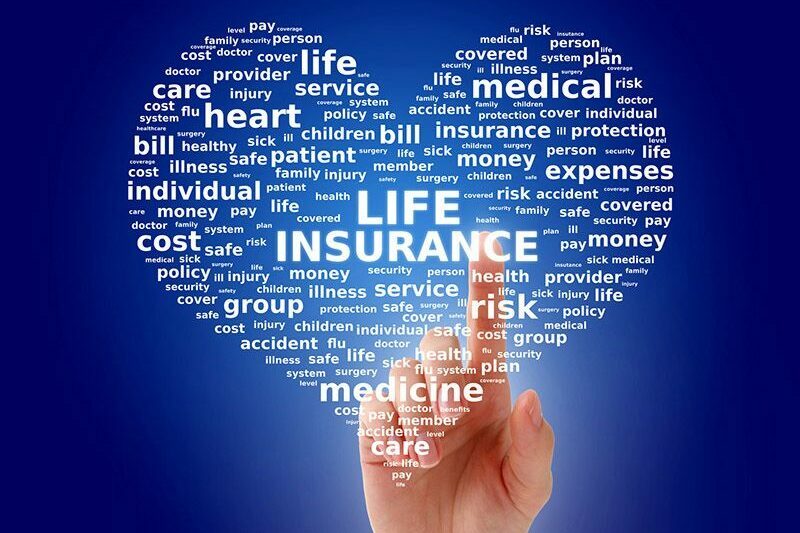 While life insurance is life insurance that does not have an expiration date. This means that, so long as you pay your premiums, your beneficiaries will receive compensation regardless of when you pass. Additionally, whole life plans have a cash value component that increases (or decreases) as time goes by. This cash value gives you the opportunity to borrow against your policy or to close out your policy to receive a portion of the cash value. Whole life policies are great because they will provide you with coverage that never expires. However, these policies tend to be more complicated and more expensive than term life policies. Additionally, these policies pose the risk of your cash value actually decreasing over time. Generally speaking, whole life insurance policies are best suited for individuals with a lot of capital and assets to play around with. Term life insurance is what most people imagine when they think about life insurance. Essentially, you choose a term (usually 10-30 years) and you pay your premiums throughout this term. In exchange, your insurance provider will provide compensation to your beneficiaries if you die within your term period. If you die after your policy has expired, then your insurer has no coverage obligations to your beneficiaries. Ultimately, the choice between whole life and term life depends on your individual preference and circumstances. Regardless of which type of policy you choose, getting the best life insurance requires having an insurance team you can trust. If you’re looking to buy life insurance, then turn to the dedicated professionals at Udell Family Insurance in Westlake, California. Our knowledgeable team is ready to get you covered today. Contact us to get started today.